Headquartered in Arlington, Virginia, Hanover Research is made up of hundreds of researchers who support thousands of organizational decisions every year. 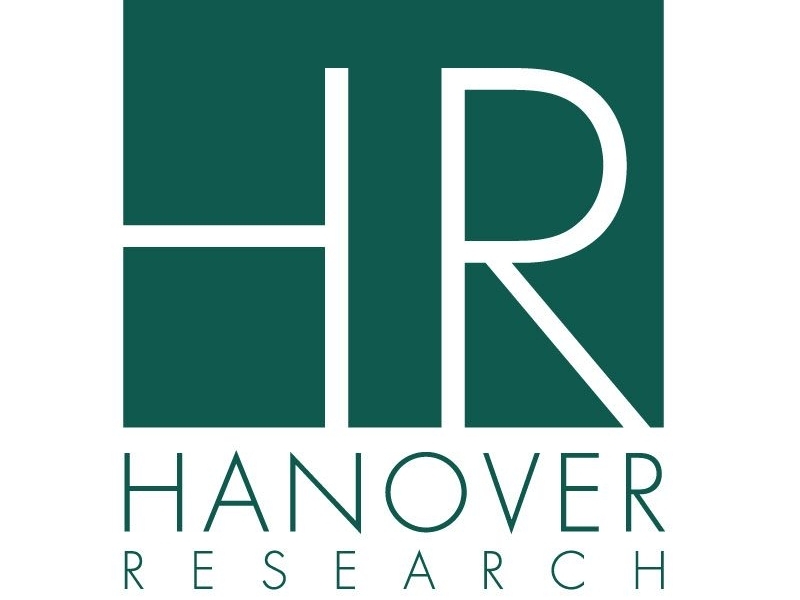 One of the industry’s fastest growing companies, Hanover attributes this market success to its unique positioning as the only firm that provides tailored research through an annual, fixed-fee model. Hanover serves over 1,000 organizations and companies worldwide from established global organizations, to emerging companies to educational institutions. From CEOs and CMOs to Superintendents, Provosts and Chief Academic Officers, to VPs of Finance and Heads of Advancement, our research informs decisions at any level and across any department capitalizing on the exposure to myriad industries and challenges. Founded in 2003, Hanover provides our clients with access to a team of high-caliber researchers, survey experts, analysts, and statisticians with a diverse set of skills in market research, information services, and analytics. There is no limit on the type of challenge that can be asked or on the quantitative and qualitative approaches Hanover utilizes to deliver solutions – most of which are very difficult to replicate internally. Primary Research: focus group design and administration; in-depth interview design, outreach, administration and analysis; competitive intelligence; comparative analysis. Qualitative Analysis: online, telephone, and mobile surveys; survey design, administration, and analysis; shop-alongs; store intercepts; taste tests and taste claim tests; digital ethnography; qualitative data coding. Quantitative Analysis: data segmentation; conjoint analysis; data mining; linear regression; MaxDiff; path to purchase and decisions trees; segmentation and cluster analysis; trend forecasting; TURF. Secondary Research: benchmarking; best practices, environmental scan; literature review; market evaluation; peer analysis and regional scan; policy review. Hanover’s Corporate practice drives growth with a customer-centric lens on which markets to enter, products and services to develop, messaging to refine, and sales strategies to deploy. Hanover’s Higher Education provides key insights across both academic and administrative areas, including enrollment management, academic development, student experience, finance, advancement, marketing, and grants solutions. Hanover’s K-12 Education practice provides key insights for leadership across instructional and administrative departments including college and career readiness, program evaluation, safe and supportive environments, family and community engagement, talent recruitment, retention and development, and operational improvement.